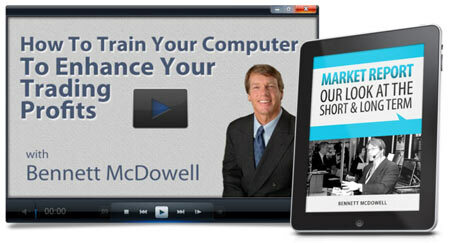 Get Your Free Video & Report Now! Bennett is a very talented coach and a good teacher. His explanations are clear and straightforward and his tutorials are highly motivating. Thank you, Bennett! I wanted to thank you for everything you do to truly help traders trying to make it. Without you, I do not think I would be as close as I am to my goal of making it as a trader.